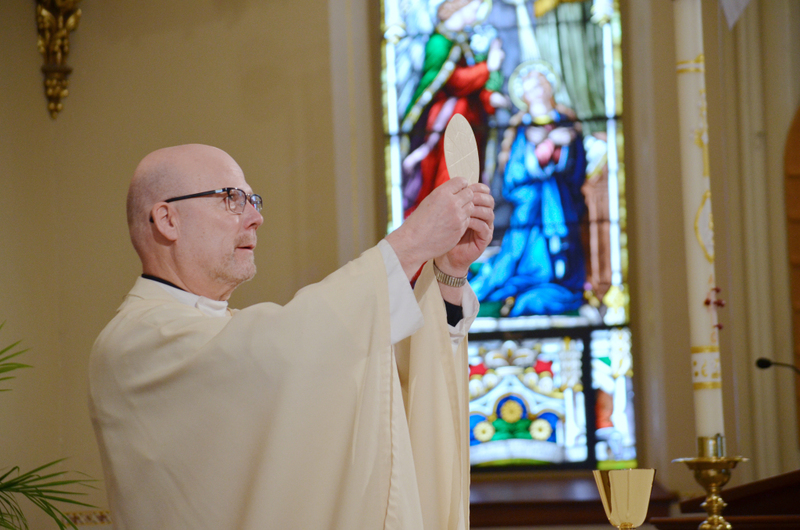 Eucharist celebrates our life together as a community. It is the central act of worship for Catholics. In the Eucharist, Christ is most profoundly present in the Church, which gathers to hear the Word of God and to share the nourishment of Christ’s Body with on another. 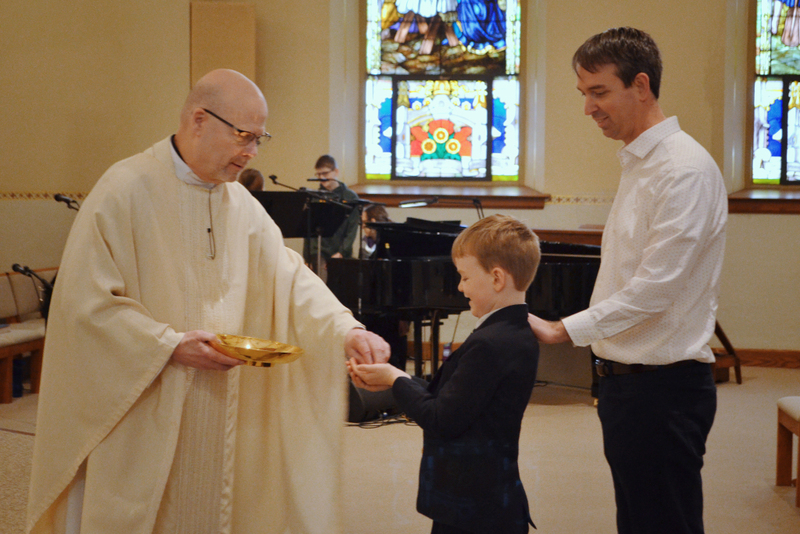 Eucharist is celebrated by the entire community at all mass times.